HP has just announced 6 new Pavilion Laptops for its new Summer Sale period. 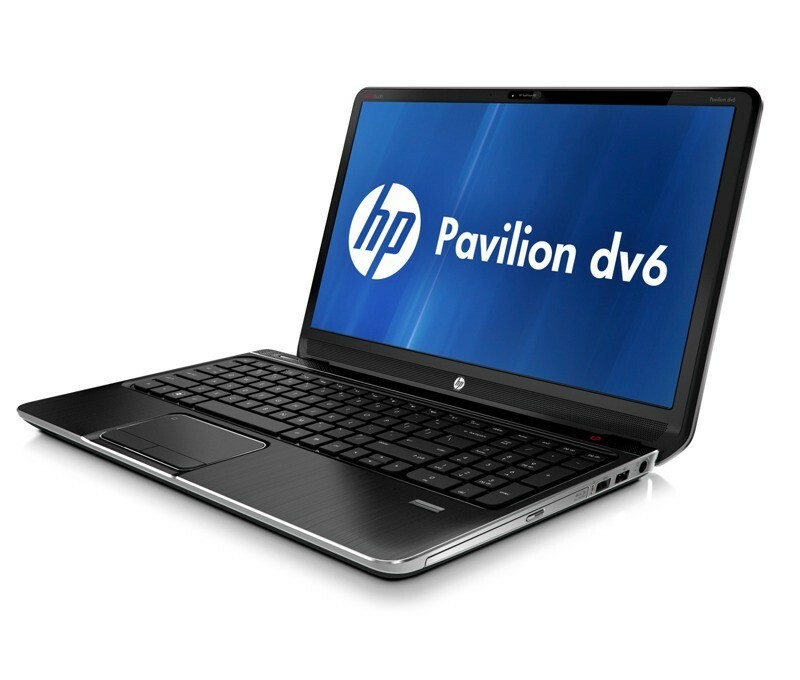 A total of 6 new models for the dv4-dv6-dv7 , G6,-G7 and M6 versions with newer designs and hardware have been announced. 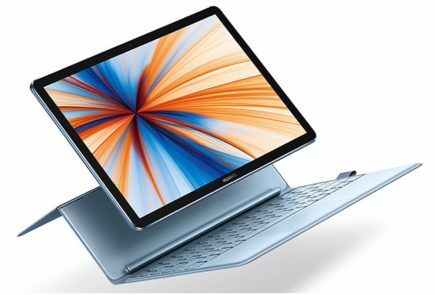 The dv series is the high end offering with a more defined design and recessed keyboards for “optimum typing experience”, there are soft touch edges and a chrome trim around the trackpad. 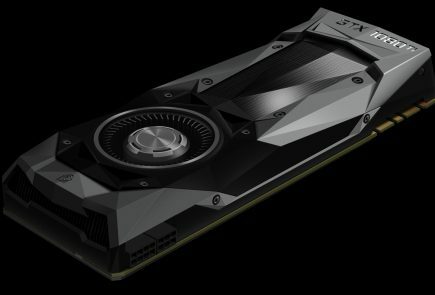 The machines all include the new Ivybridge Chipsets along with Nvidia discrete graphics. Beats audio is standard and the dv6 and dv7 will come with cool sense as the dv4 is left out. The same recessed keyboard design from the richer dv cousins, along with a glossy finish, some hardware tweaks including better battery management. The entry level laptops from HP mostly get aesthetic changes. 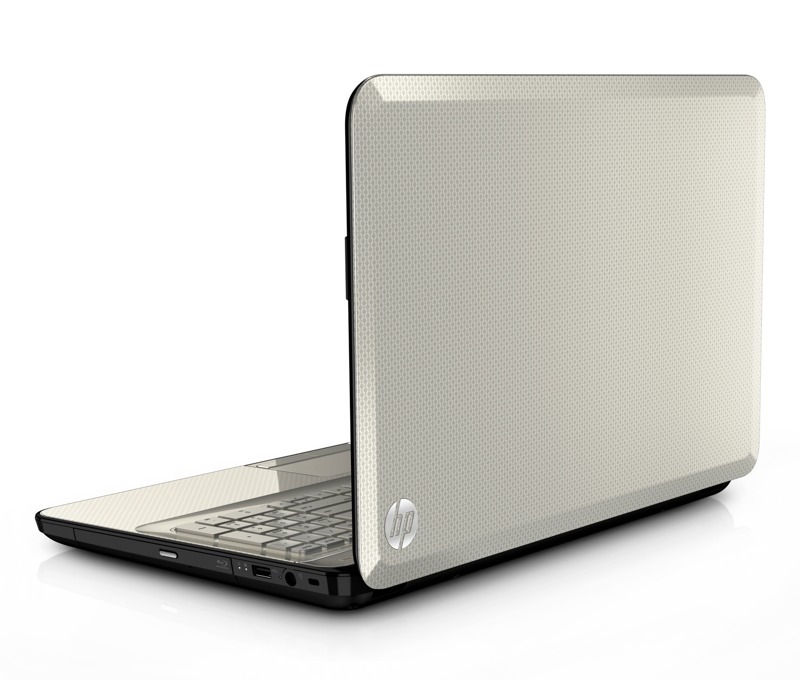 The Ultrabook cousin for HP the new M6 is their slim laptop, offering a 15-inch thin-and-light version. All aluminum design and beats audio makes the offering seem worthwhile. 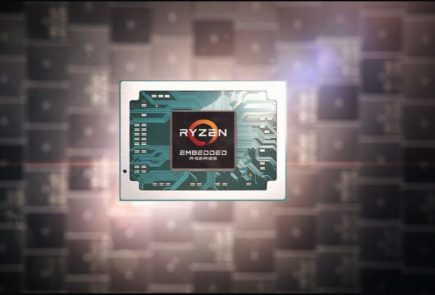 Bot Intel and AMD chipset options should make a large variety for pricing, for which no information is available yet. 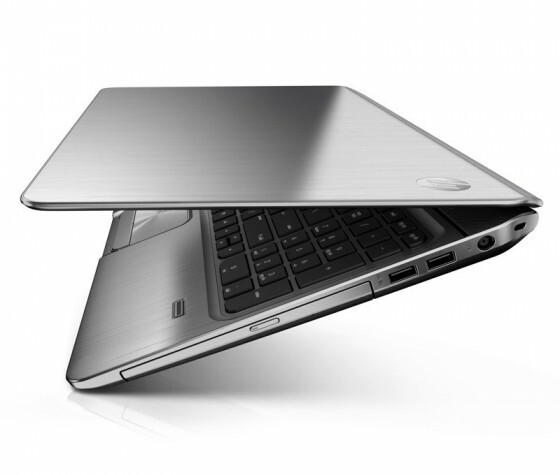 SHANGHAI, May 9, 2012 – HP today unveiled HP Pavilion notebook PCs that include enhanced features and reflect the company’s new HP Mosaic design approach. The company also unveiled the HP Photosmart 5520 e-All-in-One printer, featuring HP wireless direct printing and HP ePrint, enabling users to print from virtually anywhere. 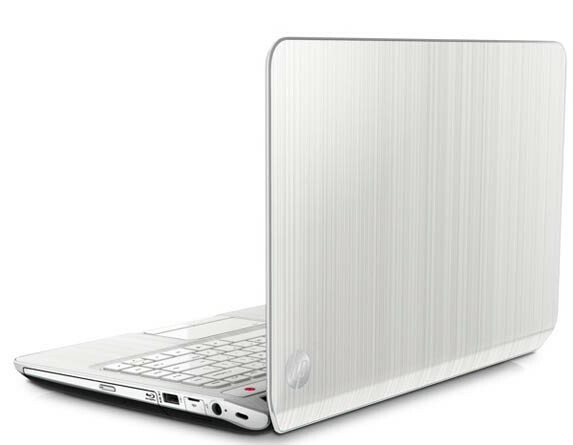 – For stylish on-the-go computing, the HP Pavilion m6 is the ideal balance of mobility, performance and entertainment wrapped in a sleek, brushed silver aluminum design. – The redesigned HP Pavilion dv-seriesandg-seriesnotebookPCsofferperformanceina simple yet distinct and colorful design. – For users that want to balance affordable printing and brilliant quality at home, the HP Photosmart 5520 e-All-in-One is a compact, web-connected all-in-one printer for the home. The new HP Mosaic design approach, reflected in its new HP Pavilion notebooks, is an extension of the company’s MUSE (materials, usability, sensory appeal and experience) design philosophy, introduced in May 2010. The Mosaic design fuses together the multifaceted elements of MUSE, including rich colors, premium materials and purposeful shapes, to form one comprehensive design language that spans the consumer notebook portfolio. Similar to a mosaic art piece, each HP notebook series represents a small piece of the canvas that, when combined, builds into a beautiful picture of the HP product family. 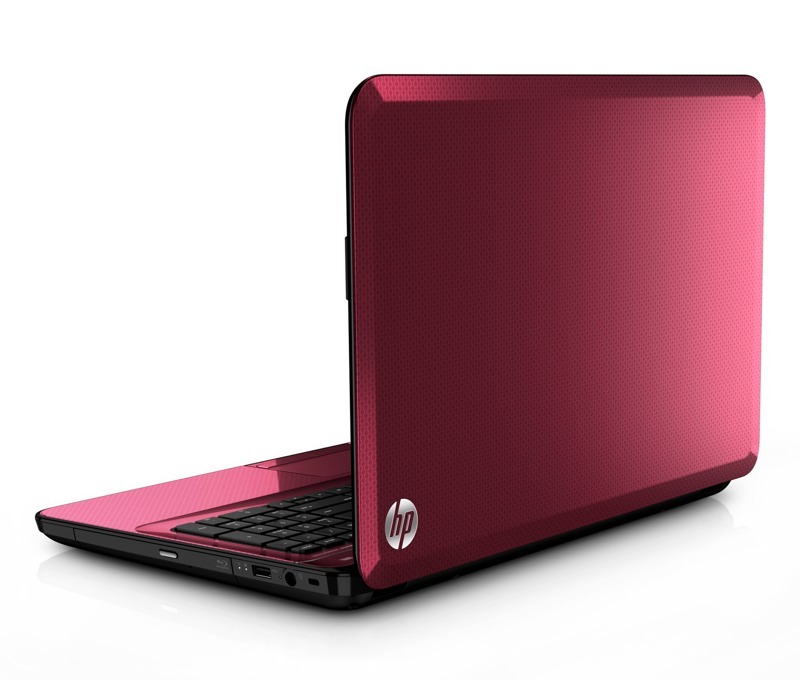 With a large display packed into a super-slim design, the HP Pavilion m6 is the notebook users will want with them all day. Movies and games come to life on the 15.6-inch diagonal LED backlit high-definition (HD) BrightView display, and rich audio is made possible with Beats Audio, dual speakers and subwoofer. 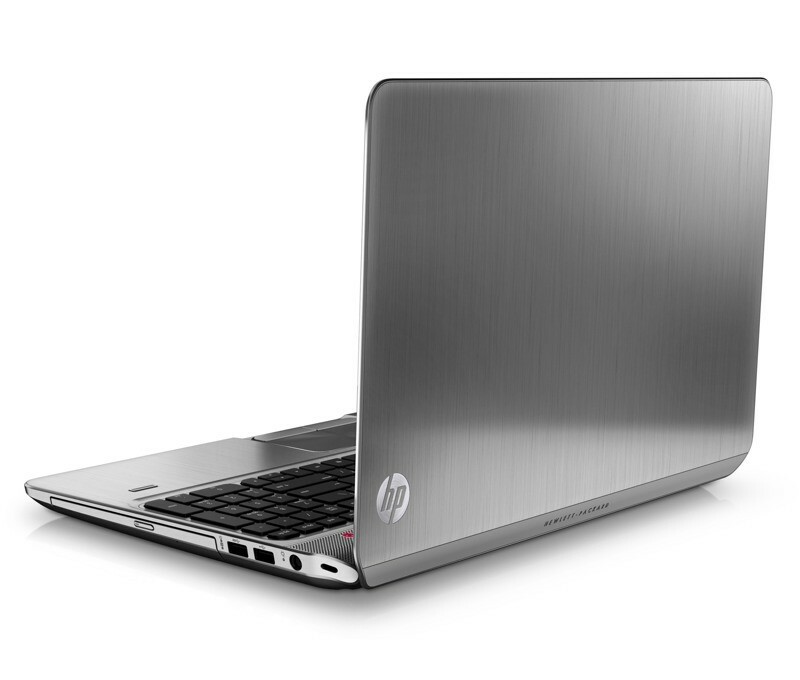 The brushed-aluminum HP Pavilion m6 can achieve up to eight hours of battery life and features the latest Intel and AMD processors, an optional backlit keyboard and discrete graphics for running the most demanding tasks without pauses or interruptions. 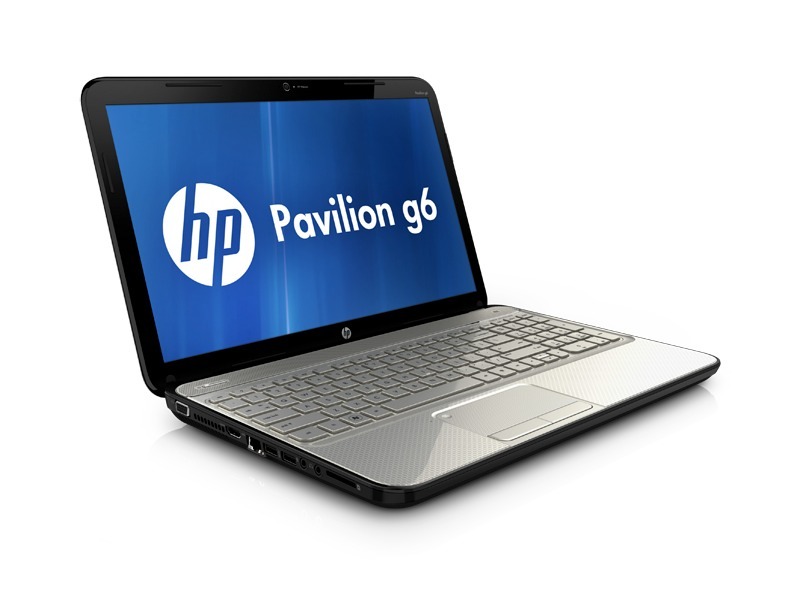 The HP Pavilion m6 is also loaded with HP innovations. 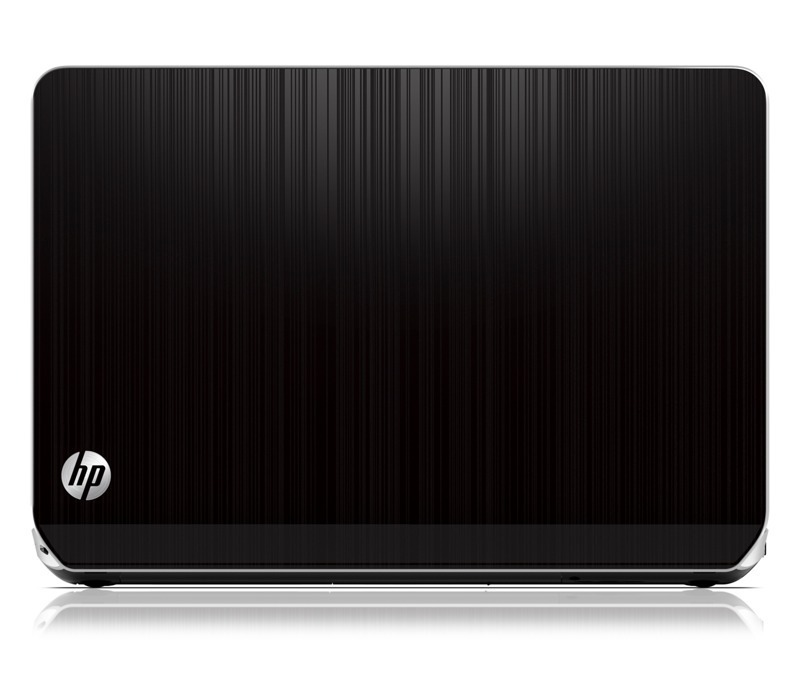 HP CoolSense technology automatically adjusts performance and internal fan settings for a noticeably cooler PC, and HP ProtectSmart locks the hard drive to protect photos, music and memories in case the notebook is accidentally dropped. 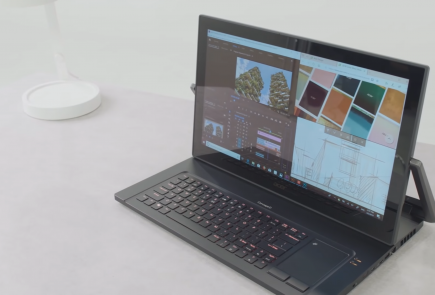 Optional HP SimplePass remembers passwords and provides easy access to online accounts with the swipe of a finger, and the HP TrueVision HD Webcam provides brighter and cleaner HD images. With a tapered chassis, slim top view and infinity waterfall edge-all inspired by kinetic energy-the new HP Pavilion dv6 and dv7 boast a metal finish, and the HP Pavilion dv4 is available in black licorice, linen white and carmine red. Coupled with a soft-touch panel at the base of the display cover, the sleek HP Pavilion dv6 and dv7 conform comfortably to the hand, making the notebooks easy to hold. A speaker bar integrated into the display enhances the HP dv-series’ Beats Audio experience, projecting audio directly toward the user. The HP Pavilion dv6 and dv7 also include HP CoolSense, HP ProtectSmart, HP TrueVision HD Webcam and HP SimplePass. 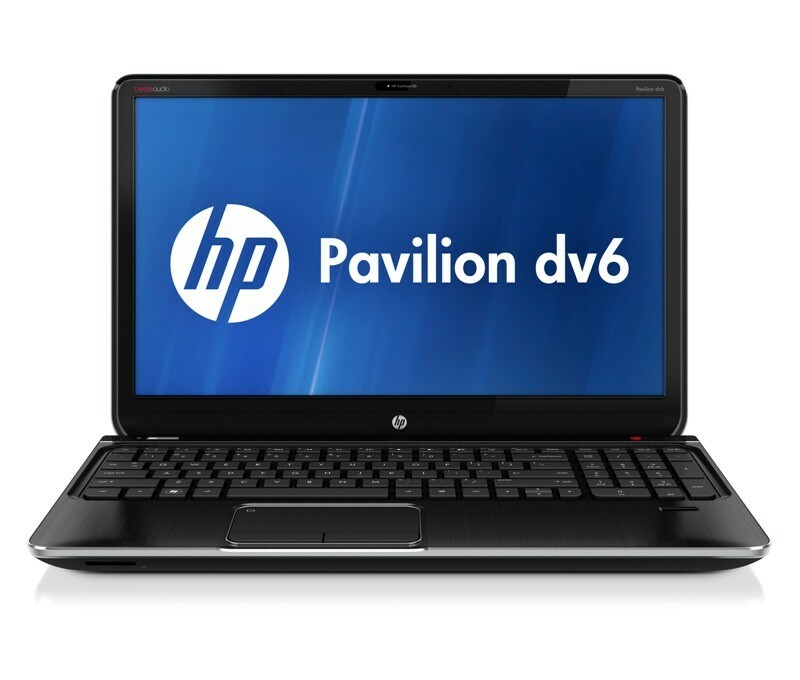 Optional NVIDIA GeForce notebook graphics processing units also are available on the HP Pavilion dv line and help deliver amazing visual gaming and multimedia experiences. The redesigned HP Pavilion g6 and g7 feature curved, beveled edges with elements of precision. A bowl-shape keyboard deck and textured touchpad further define the series’ distinct form. 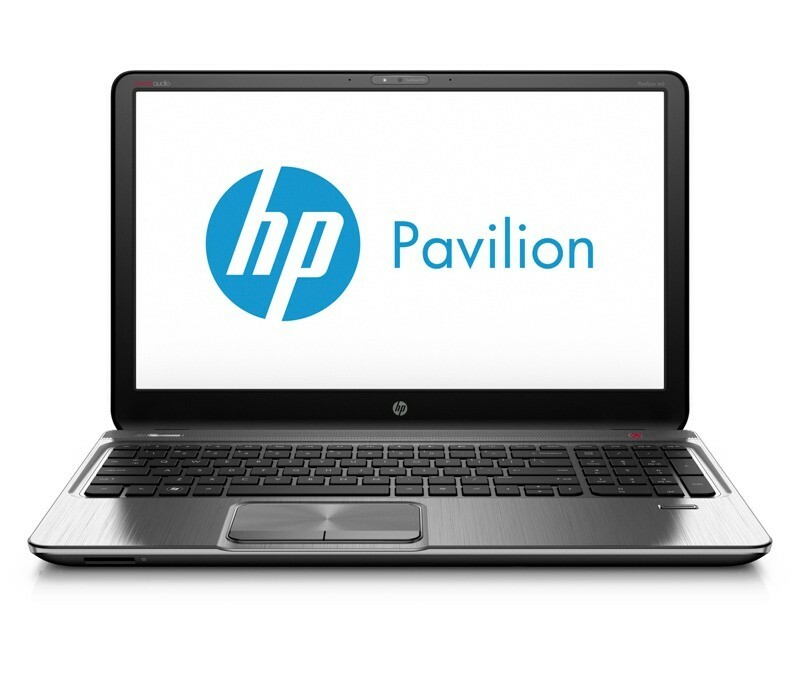 The HP Pavilion g-series features audio that is enhanced with both design and functional elements. A chrome strip bordering the speaker serves as a visual cue for audio, while the exposed speaker bar provides great sound projection. 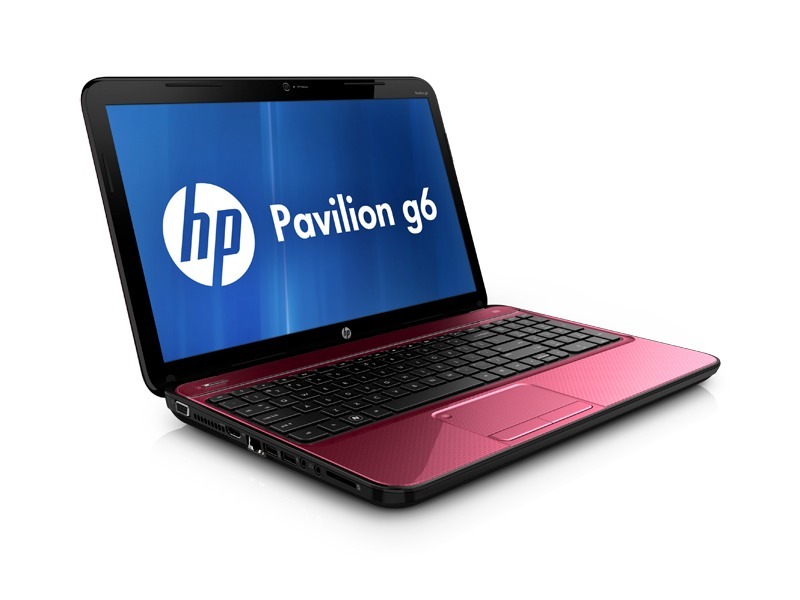 The HP Pavilion g-series will be available in ruby red, linen white, sparkling black, winter blue and bright purple. The HP Photosmart 5520 e-All-in-One enables users to print from wireless-enabled mobile devices-without a network-using HP wireless direct printing. 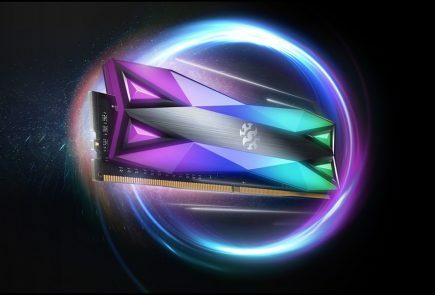 It also offers the latest web-connected printing technologies, such as print apps from DreamWorks and Coupons.com, and HP ePrint, which enables users to print from virtually anywhere. The printer has four individual ink cartridges that produce lab-quality photos, and it enables everyday documents to be scanned directly to email without a PC. ENERGY STAR® qualified, the HP Photosmart 5520 e-All-in-One helps conserve resources with automatic two-sided printing and copying. – HP Pavilion m6 will be available this summer at BestBuy, BestBuy.com and HP Direct with pricing to be determined. 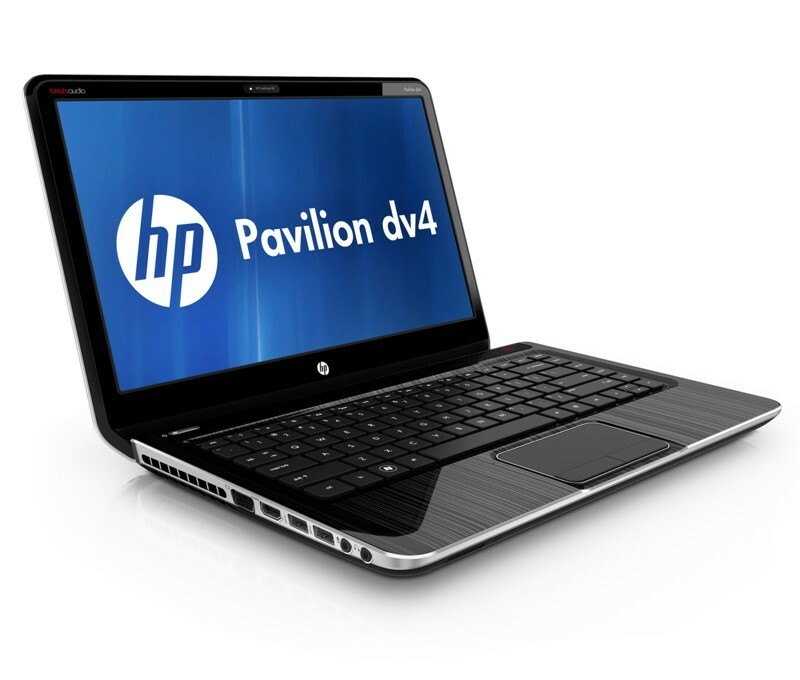 – HP Pavilion dv4, dv6 and dv7 are expected to be available in the United States on June 20 with starting prices of $549.99, $549.99 and $799.99, respectively. 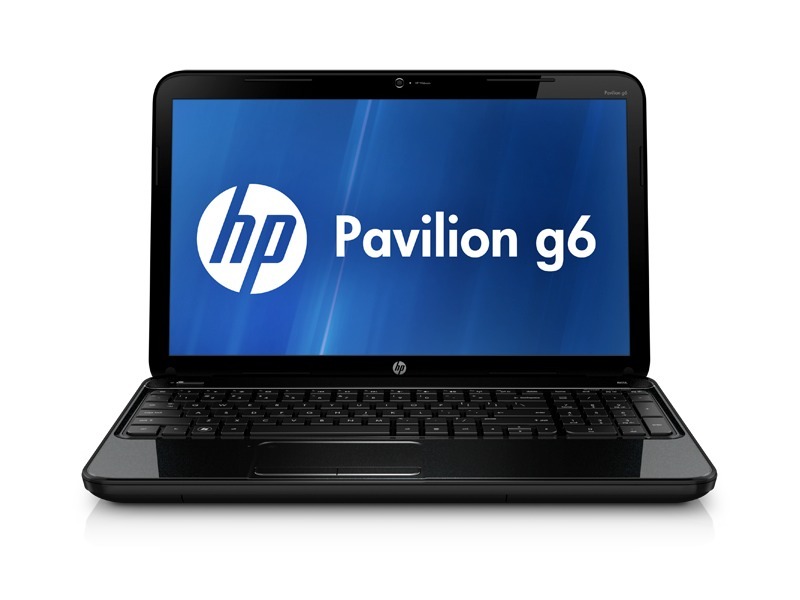 – HP Pavilion g6 and g7 are expected to be available in the United States on July 25 with starting prices of $449.99 and $499.99, respectively. 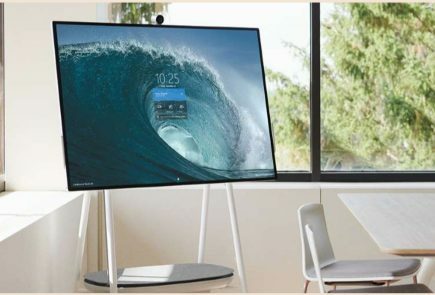 – The Photosmart 5520 e-All-in-One is expected to be available in the United States in June for $99.